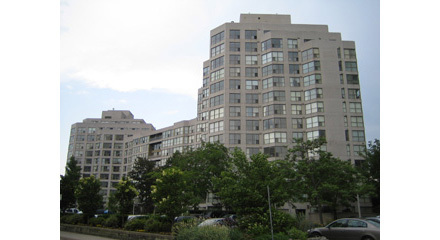 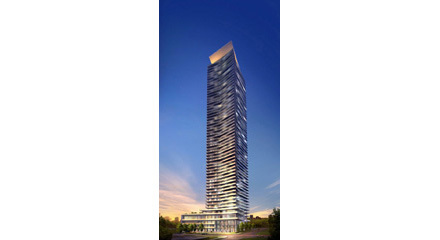 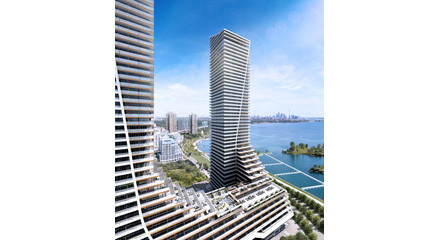 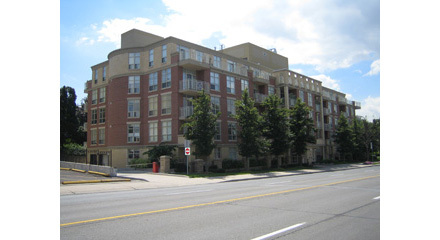 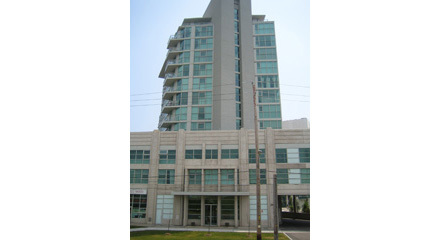 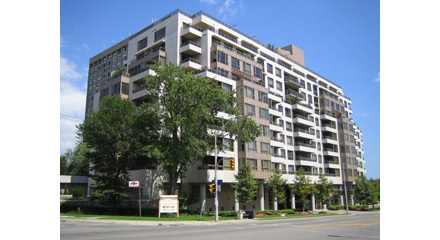 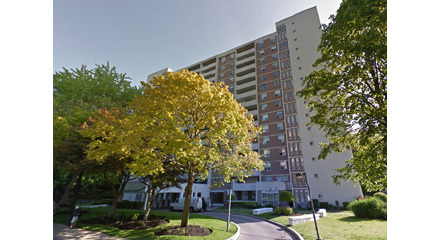 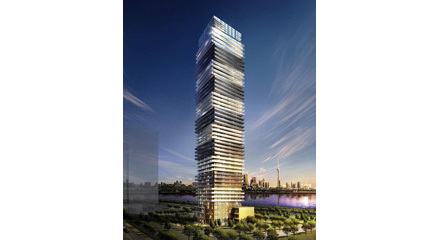 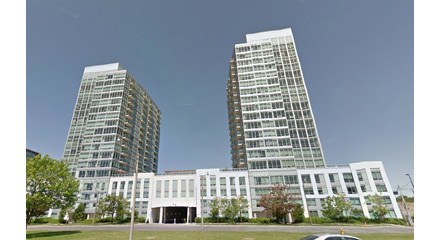 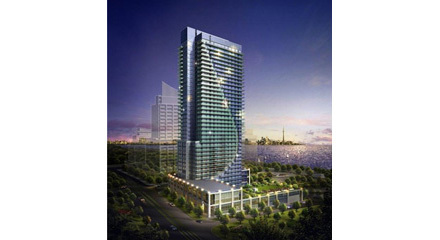 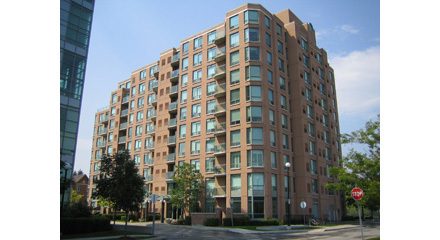 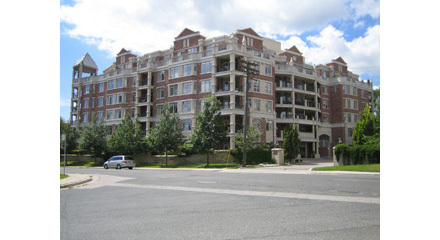 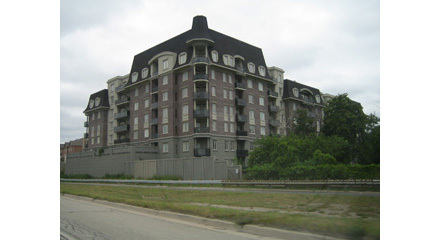 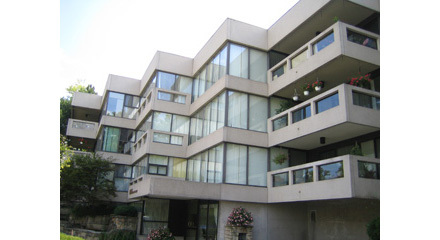 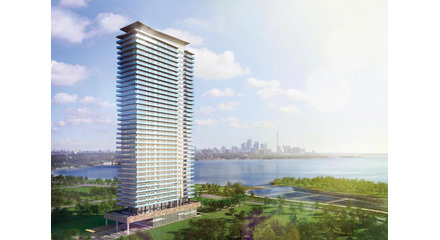 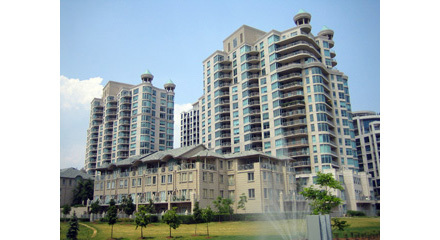 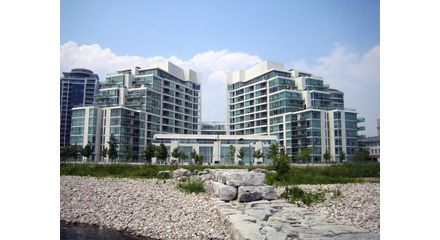 Etobicoke Waterfront is a residential area of condominiums that allows residents to escape the daily madness of city life. 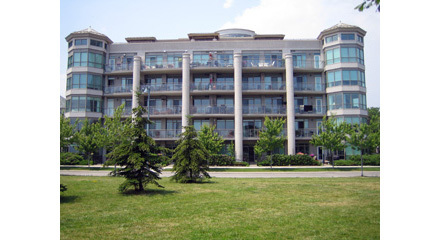 Serene parkland and miles of bike and running trails allow for ample room to relax. 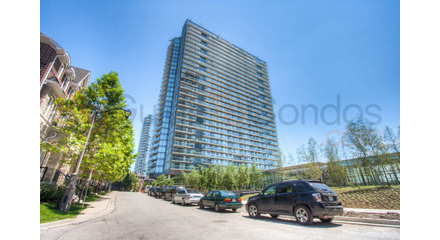 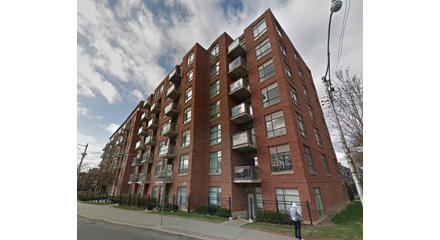 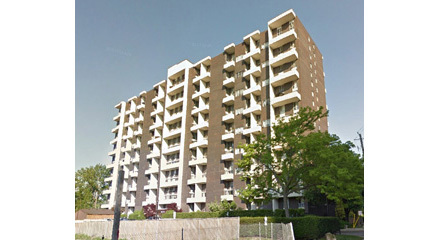 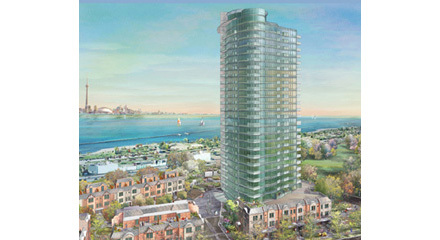 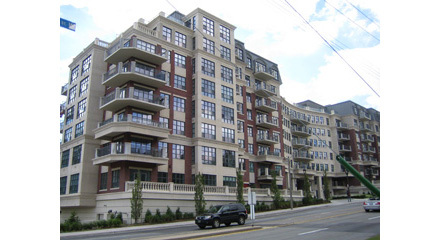 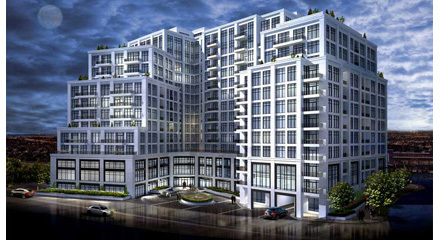 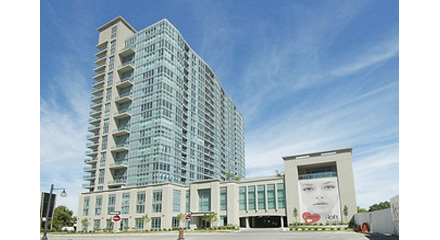 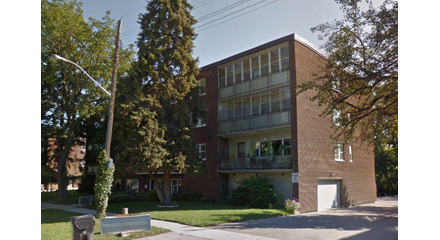 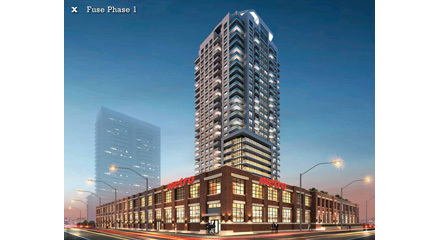 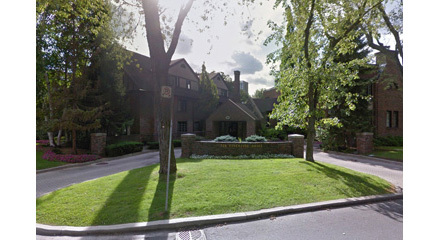 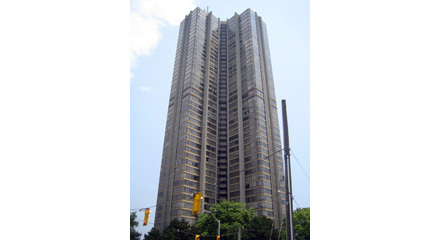 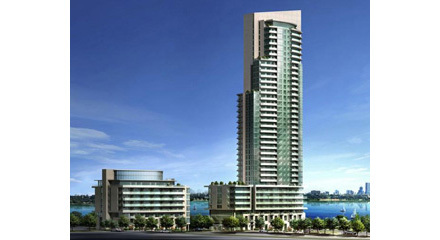 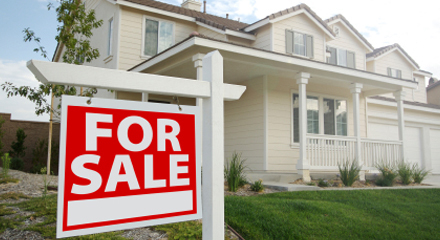 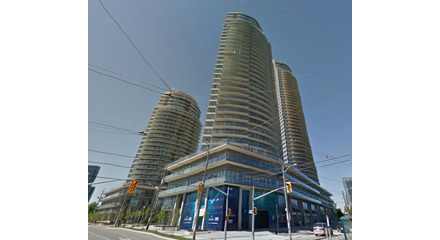 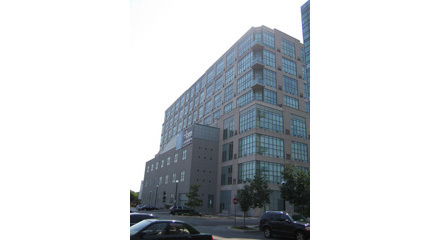 There is plenty of condo stock for buyers to choose from, ranging from starter condos to empty nesters over 3,000 sq ft. 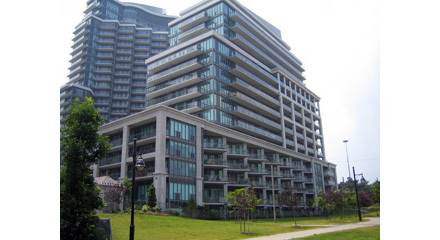 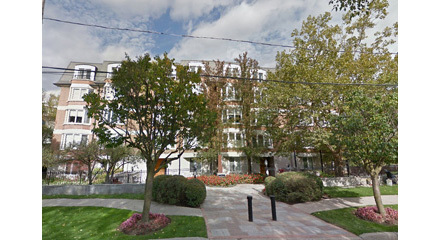 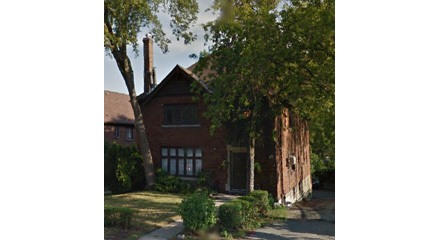 Some of the best value in the city for condos, but not particularly convenient for public transportation. 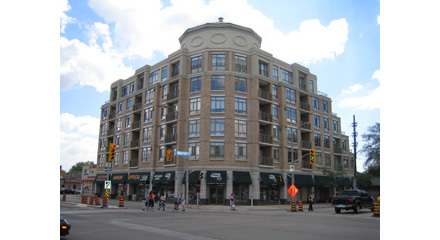 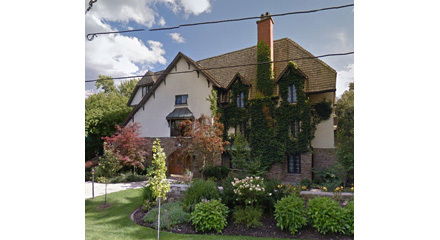 Many of the residents take the drive to Bloor St West, lined along this main drag are a smorgasbord of small delicacies, bakeries, specialty shops, restaurants, a sprinkling of pubs and cafes, and professional and medical services. 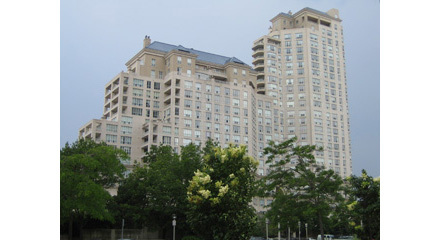 In addition to the amenities, many people are drawn to this area for the city's largest park, High Park at nearly 400 acres. 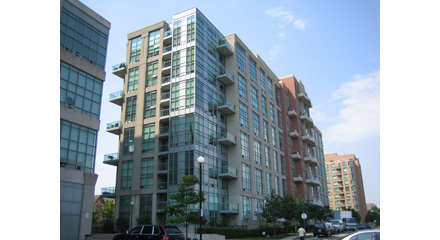 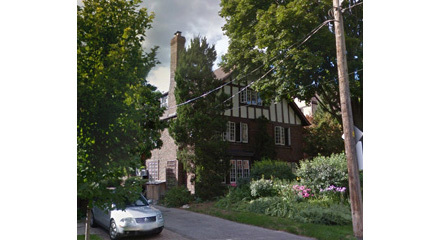 Roncesvalles' unique housing of loft conversions and innovative building design, surrounded by old Victorian and Edwardian homes, makes this neighbourhood an easy sell. 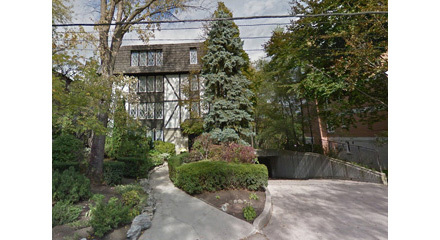 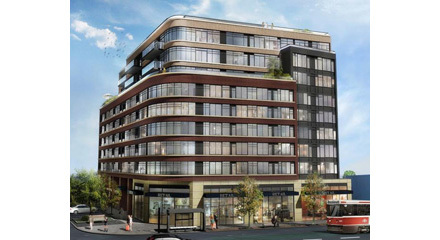 Bloor West and The Kingsway have a number of condos catering to the empty nesters who wouldn't dream of leaving the neighbourhood.